The latest ice-cream creation in the city pairs the frozen treat with buns and other confections—a combo that we approve of. 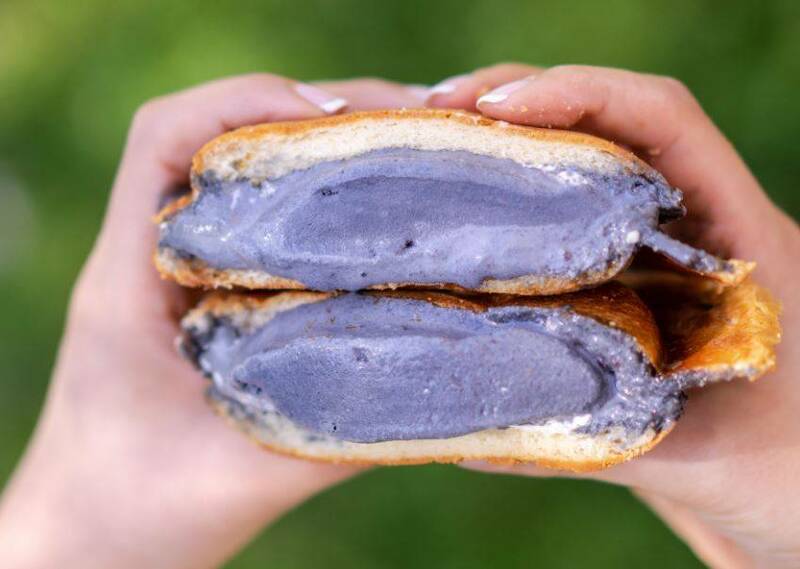 Malaysian coffee bun chain PappaRoti will soon serve up ice-cream buns ($7 each), which will feature ice cream sandwiched between its signature coffee buns. Expect the dessert to be warm, crunchy and cold all at once. Guests can choose from various ice cream flavors, including black sesame, matcha, mixed berry, chocolate, and vanilla. You can also add some gourmet toppings to your ice-cream bun, such as torched marshmallow fluff, Nutella, jams, mini Smarties, kaya young coconut jam, crushed Oreos, Italian lemon biscuits, and more. Launching on June 1, you can find these goods at all three of PappaRoti’s locations in Metro Vancouver (Downtown Vancouver, Chinatown, and Coquitlam).